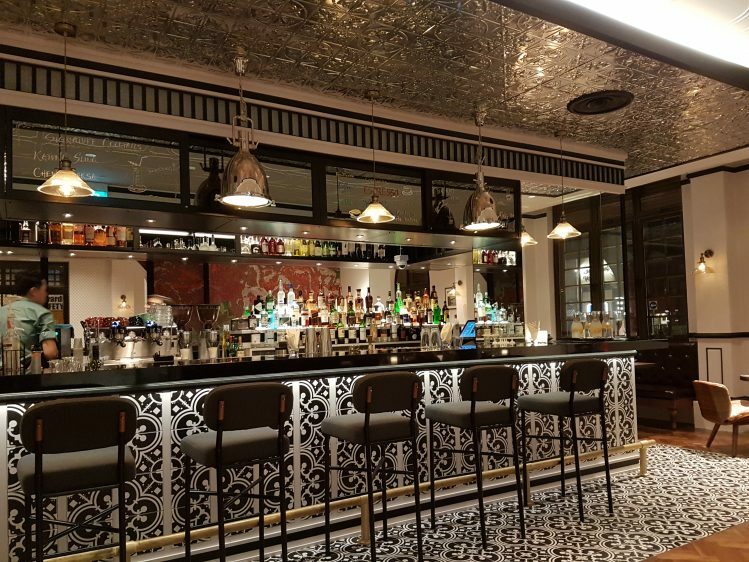 Jai Siam – wallet-friendly, authentic Thai in the east! 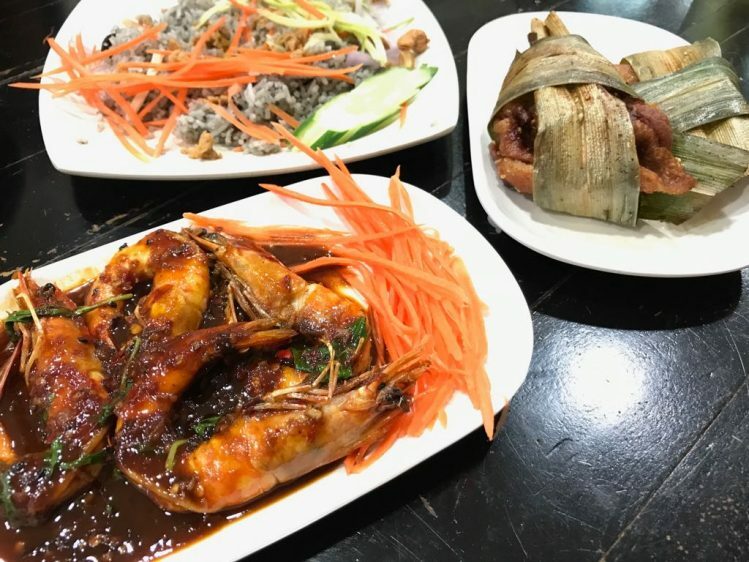 Posted in Eat - Asian, Eat - Singapore, Singapore Eats - EastTagged East Coast, Katong, ThaiLeave a comment on Jai Siam – wallet-friendly, authentic Thai in the east! 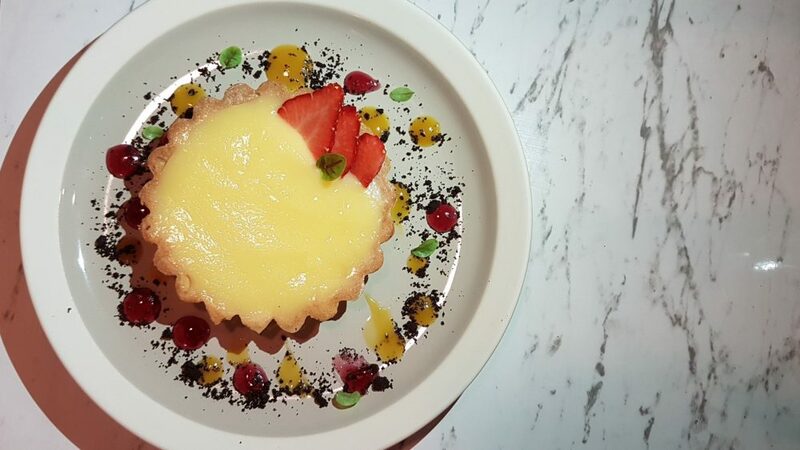 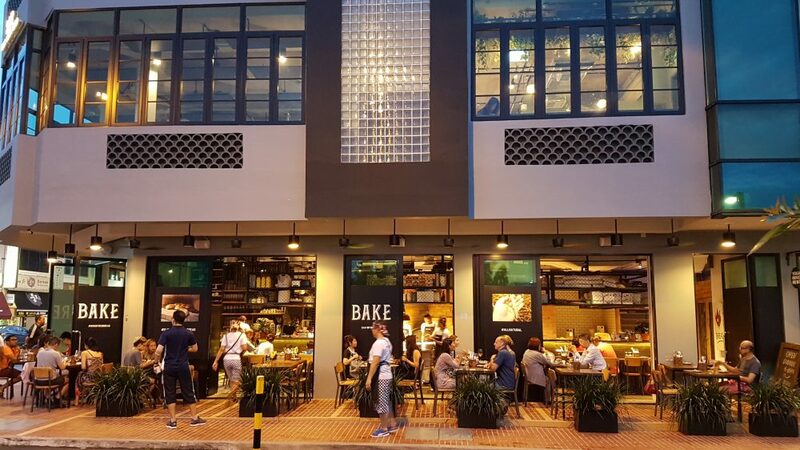 Firebake at Katong – It’s on fire, baby! 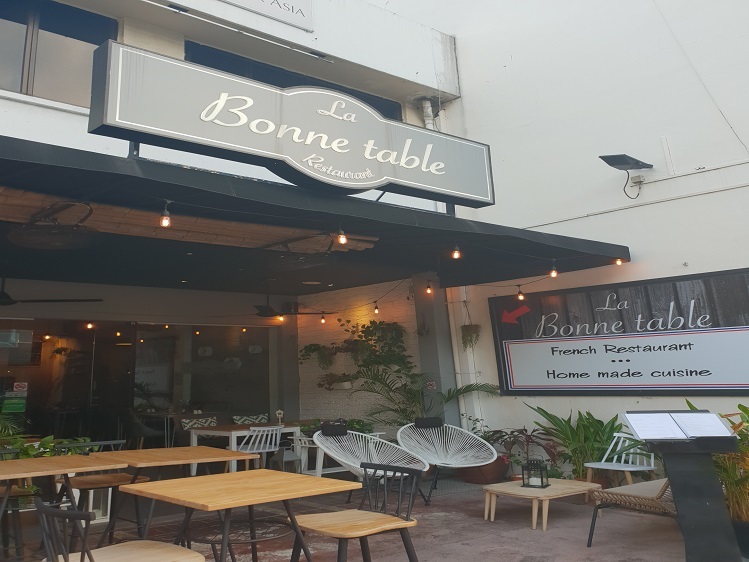 Posted in Eat - Western, Singapore Eats - EastTagged East Coast, Firebake, KatongLeave a comment on Firebake at Katong – It’s on fire, baby! 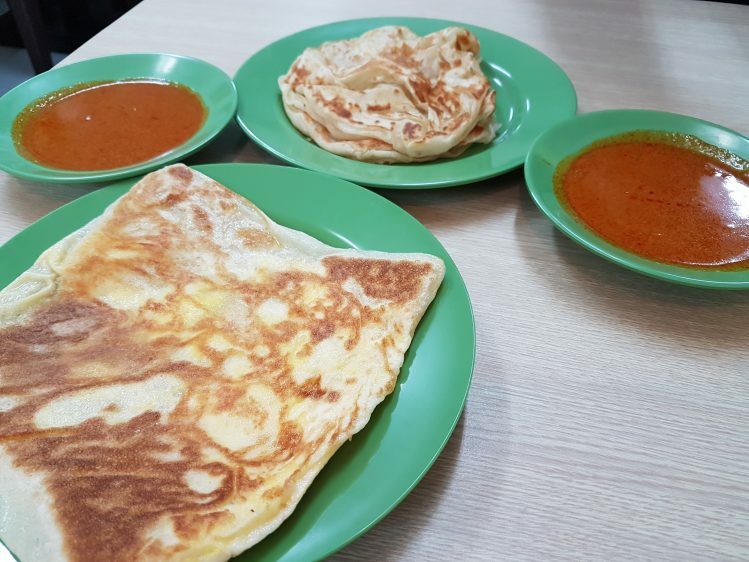 Shri Restaurant – good prata place in the East! 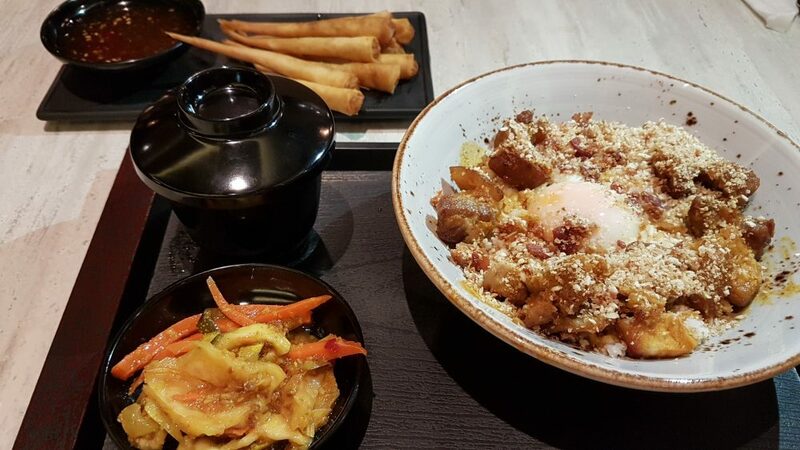 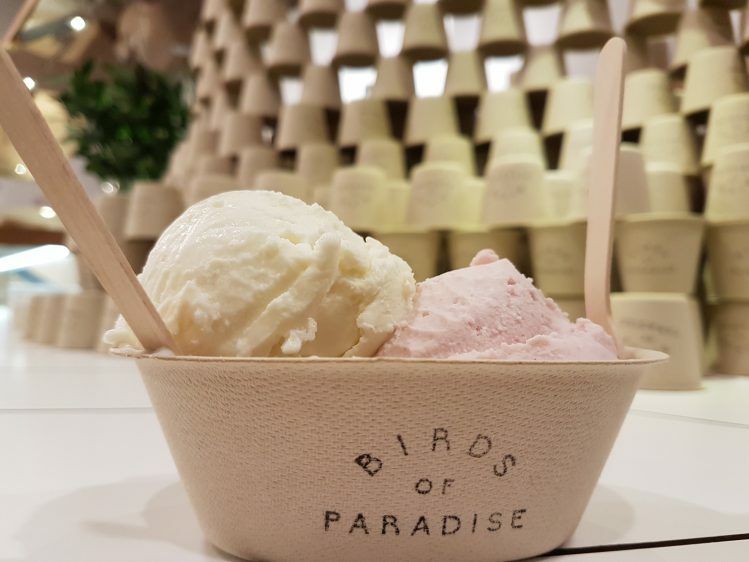 Posted in Eat - Indian, Eat - Singapore, Singapore Eats - EastTagged Biryani, East, East Coast, Katong, prataLeave a comment on Shri Restaurant – good prata place in the East!